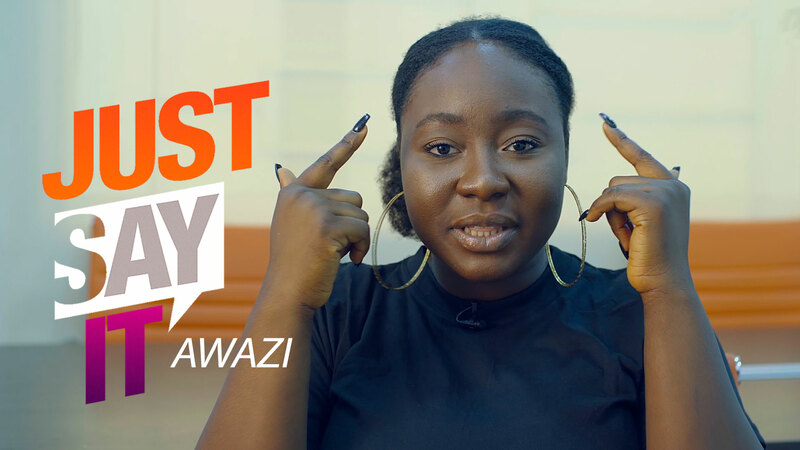 On this episode of #JustSayIt, Warri Boy in Transit Taymesan Emmanuel rants about Lagos Traffic, Neighbors with loud generator sets, Nigerian internet service providers & more. Listen! 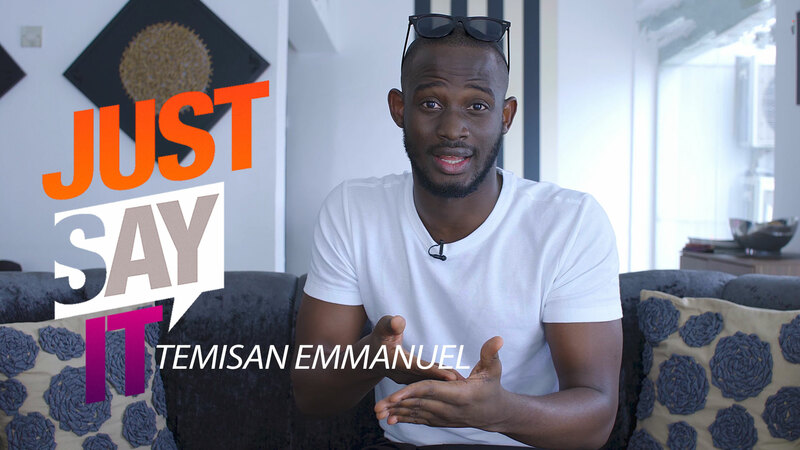 If you identify with Temisan’s rants, please LIKE and SHARE this video with friends.